Who Was the Real Irene Adler? Irene Adler is one of Arthur Conan Doyle's most memorable characters. One of only four people to ever best Sherlock Holmes at his own game, he called her "the woman." 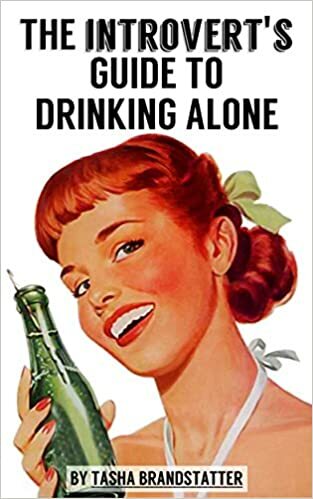 But what if this fictional character was actually based on a real woman? 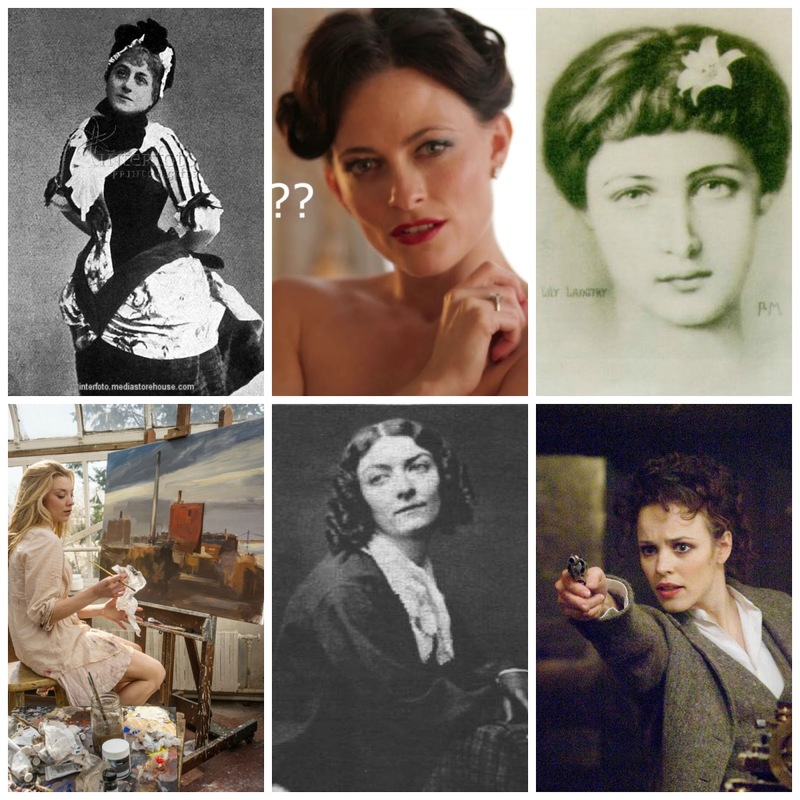 I explore the possible inspirations for Irene Adler over at Book Riot.